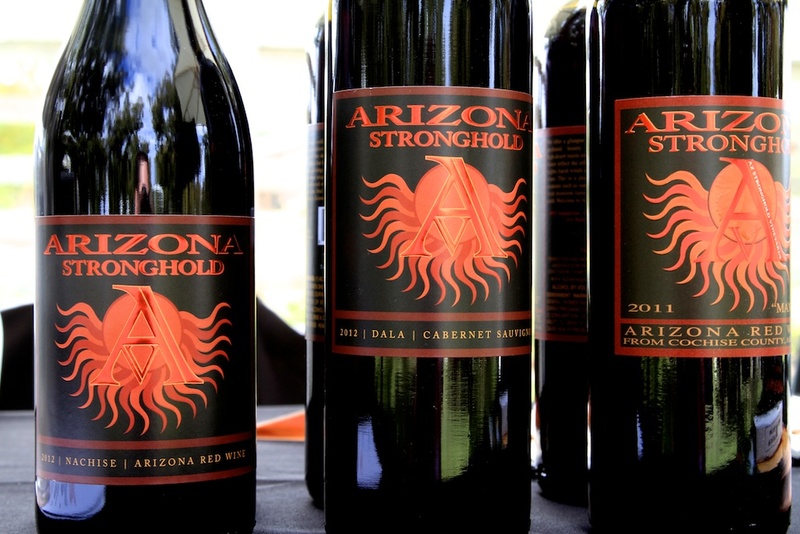 Arizona Stronghold Vineyards (ASV)has officially confirmed the dissolution of the partnership between co-founders Eric Glomski and Maynard James Keenan. The two formed their partnership back in 2007 and have both worked hard to build the brand and raise the profile of Arizona wines. 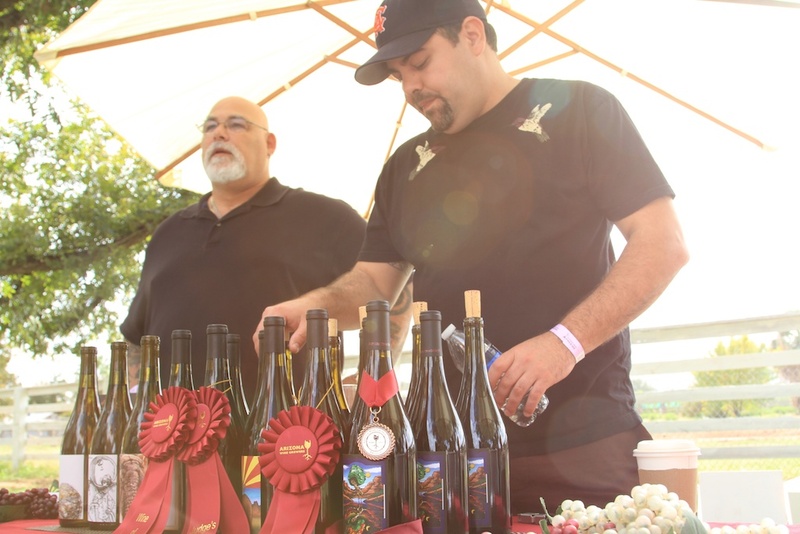 The label has won many awards at wine competitions across the country and was featured heavily (along with Keenan) in the 2010 film “Blood into Wine”. Under the terms of the agreement Glomski will retain the ASV winery, brand, current inventory and the 160 acre Bonita Springs property. Keenan will retain full ownership of the 80 acre Arizona Stronghold Vineyard which he has re-named the Al Buhl Memorial Vineyard. Under the terms of the deal Keenan’s Al Buhl Memorial Vineyard will supply ASV with high quality fruit for the next 5 years. This vineyard will also be the source of fruit for Keenan’s Merkin label. Arizona Stronghold also announced that Corey Turnbull will be joining the wine making team along with Eric Glomski, Joseph Ranallo and Niles Johnson. Corey is co-owner of Burning Tree cellars which recently received a 90 point rating from Wine Spectator for their 2010 Colibri Vineyard Syrah.